Quality Pork and Beef Products for Over 100 Years! How far in advance do I need to place my delivery order? For in-stock items, a day ahead is plenty of time. Our sales associates answer phones until 4:00 pm Monday through Friday. We also have a recorder if you don’t get your order in by 4 PM. Some items do require some extra lead time. Just ask for details! 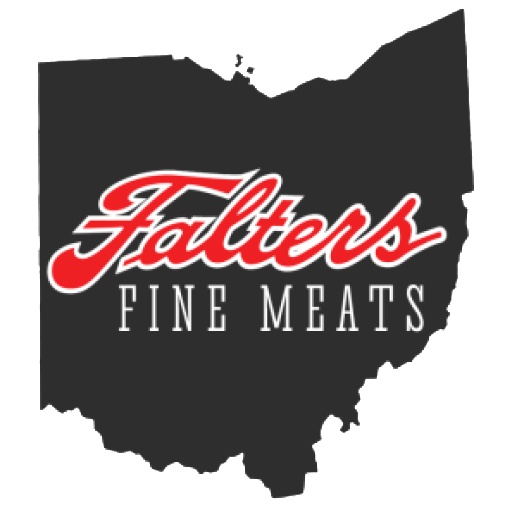 © 2019 Falters Fine Meats. All Rights Reserved.